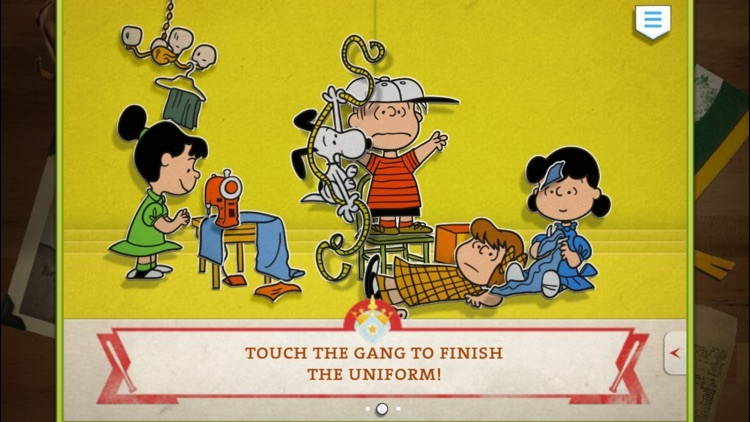 Charlie Brown's All Stars! 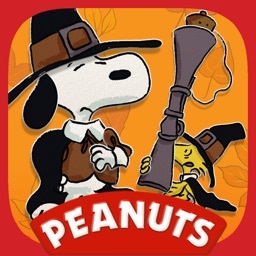 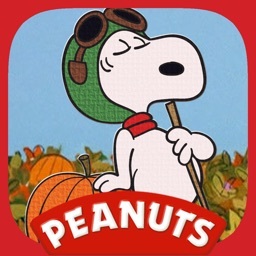 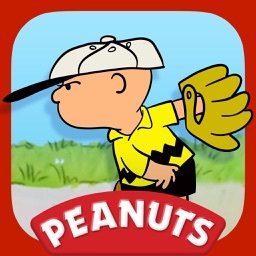 - Peanuts Read and Play by Loud Crow Interactive Inc. 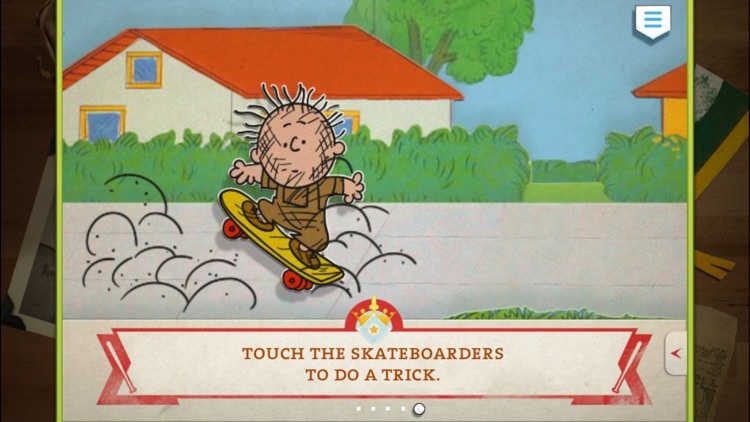 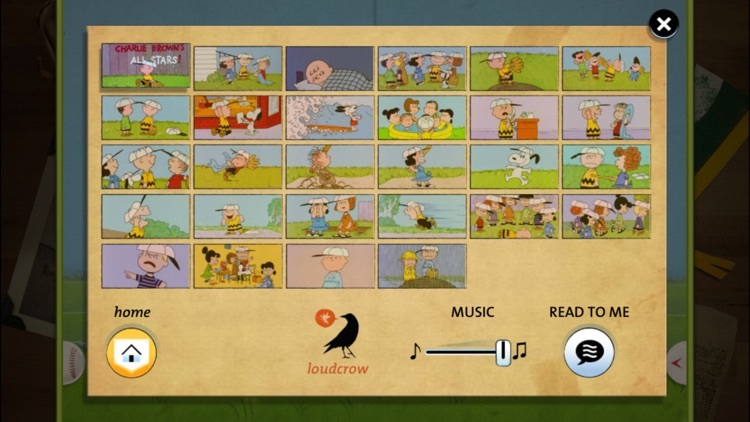 Similar Apps to Charlie Brown's All Stars! 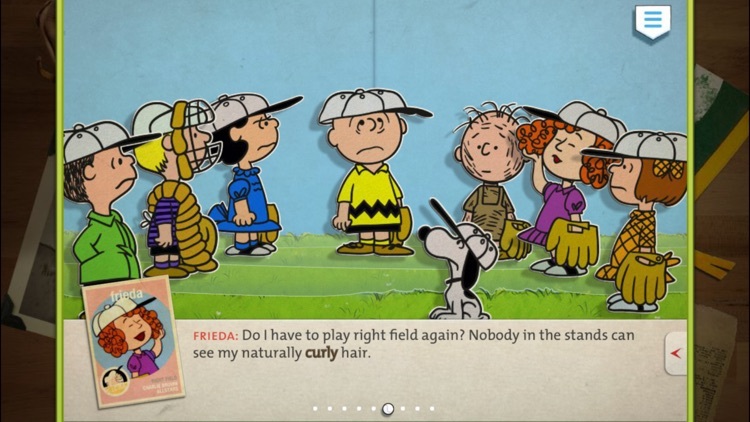 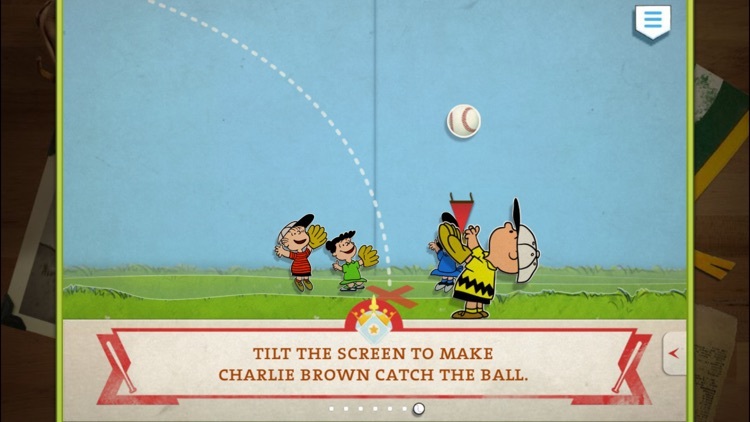 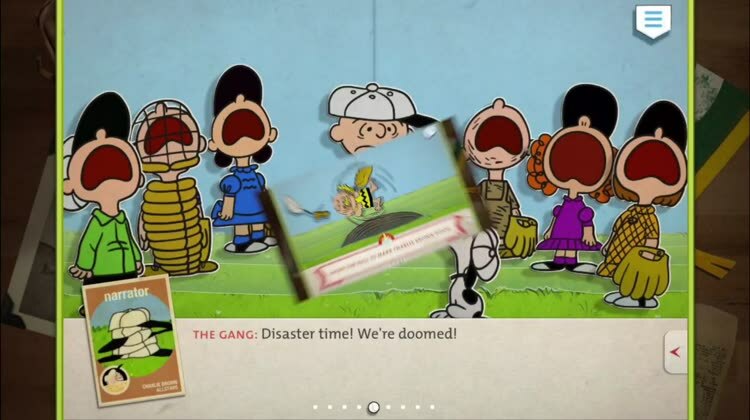 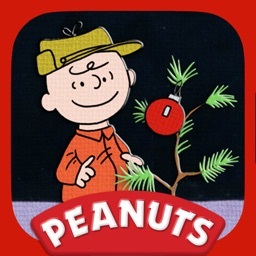 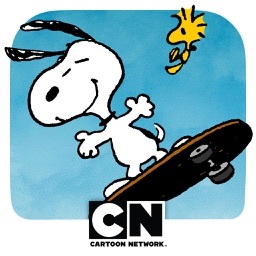 A Charlie Brown Thanksgiving is already the fourth “Peanuts” TV special adaptation by Loud Crow for the interactive platform of iOS. 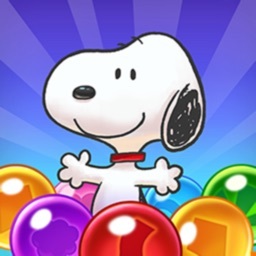 For this week, Apple has selected Bramble Berry Tales - The Story of Kalkalih as its Editors' Choice in the App Store.